Saturday evening and Monday morning were the only 2 slots that went ahead. 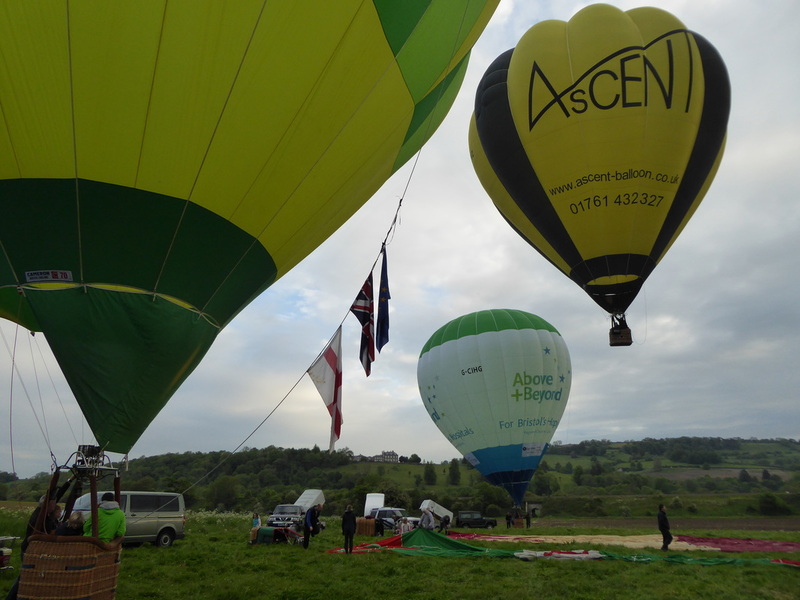 The balloons could have flown on Saturday morning from Alice Park easily because the wind had dropped out. 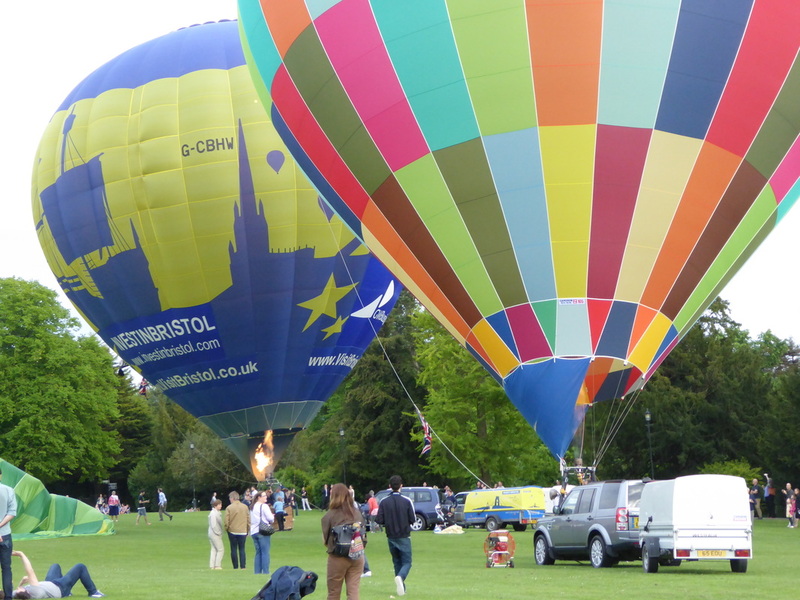 A-GAS flew on Saturday evening from maize when they we were in Royal Victoria Park, but everyone still decided to cancel.